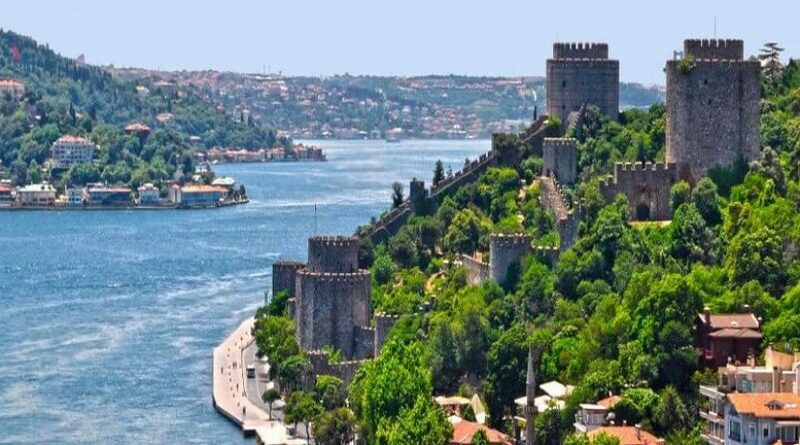 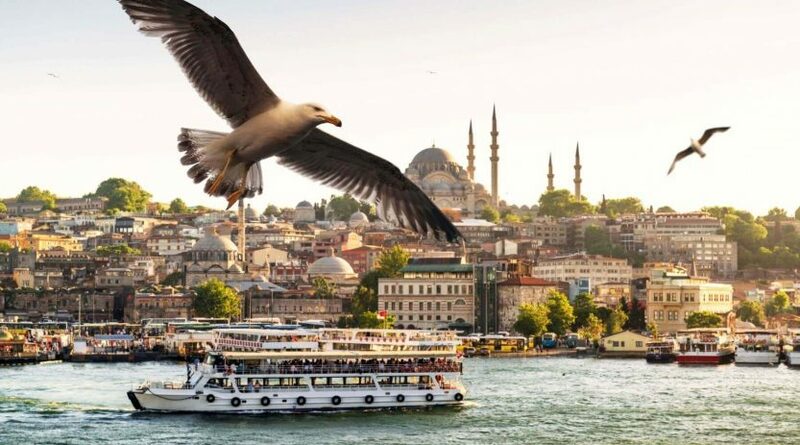 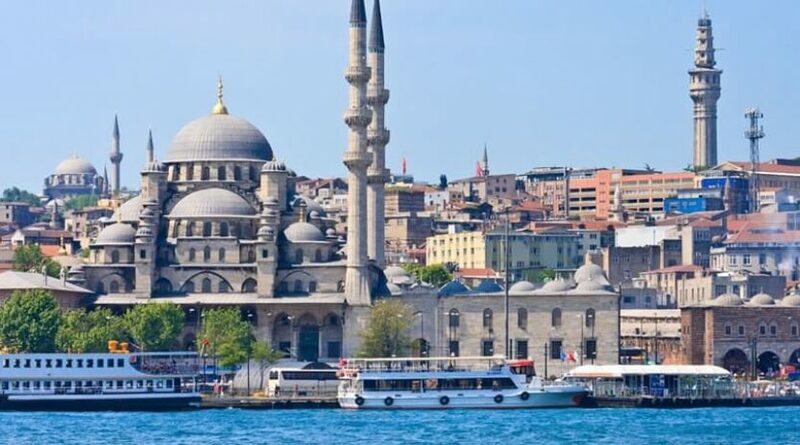 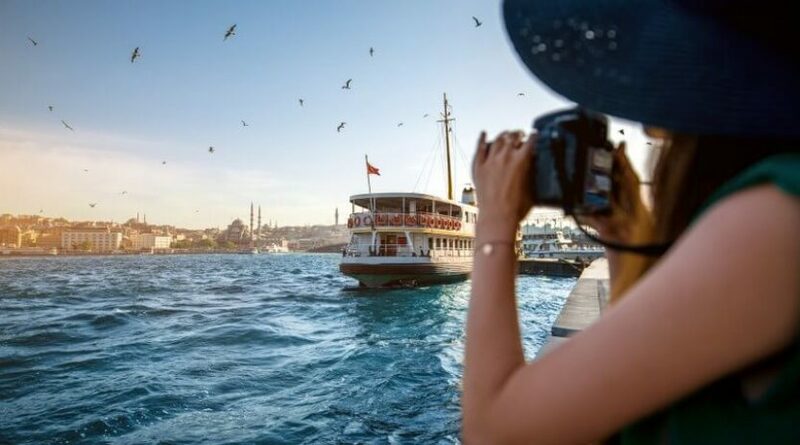 This afternoon tour option will give you chance to have enjoyable Bosphorus sightseeing cruise between Asia & Europe Continents, drive to along to Golden Horn side and join to Cable car to the top of the Pierre Loti Hill for the lovely view of Golden Horn Istanbul. 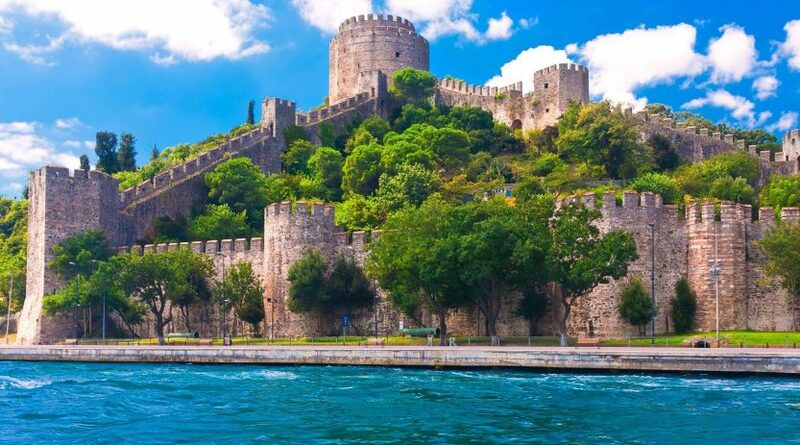 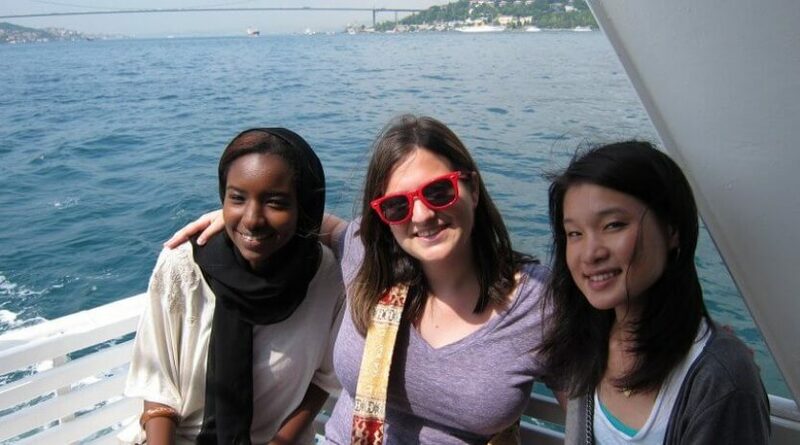 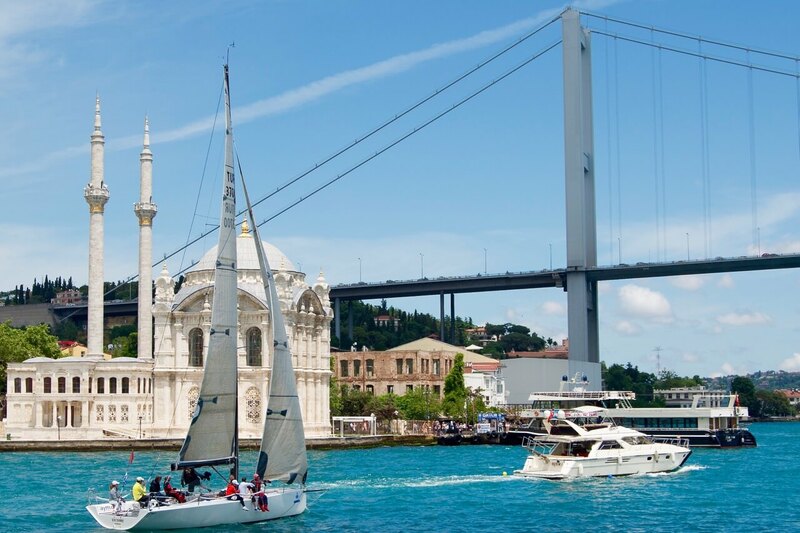 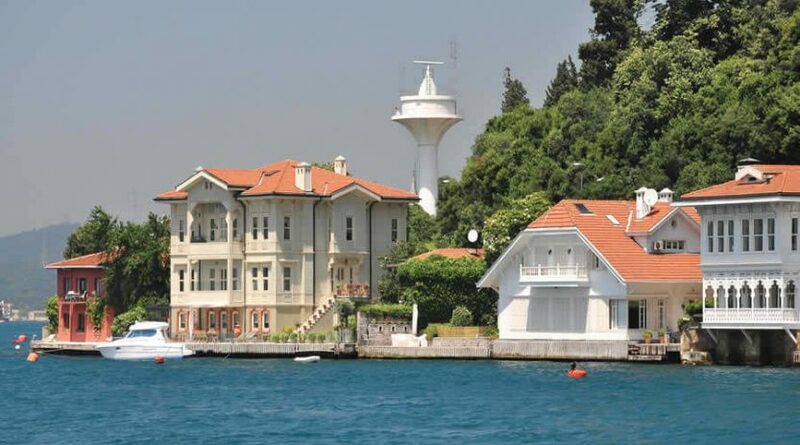 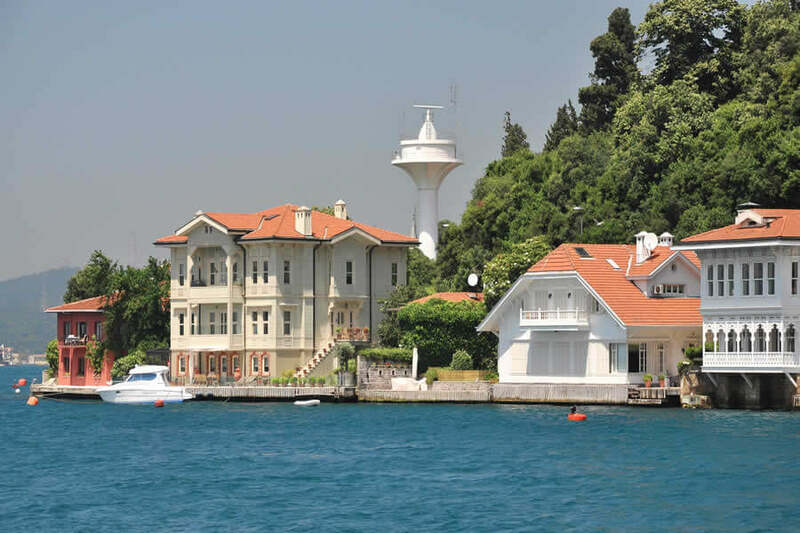 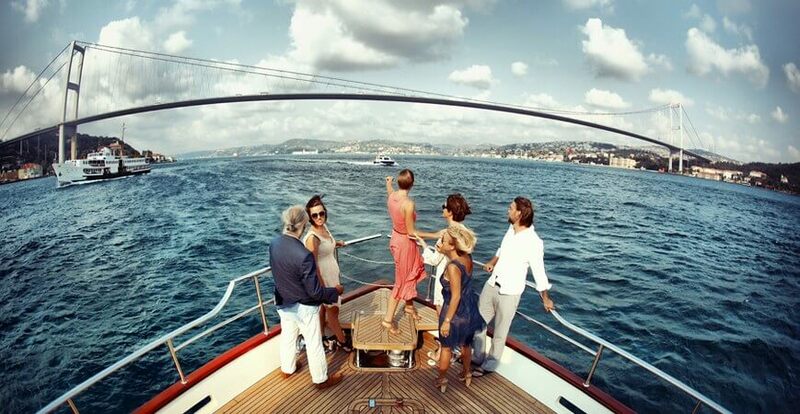 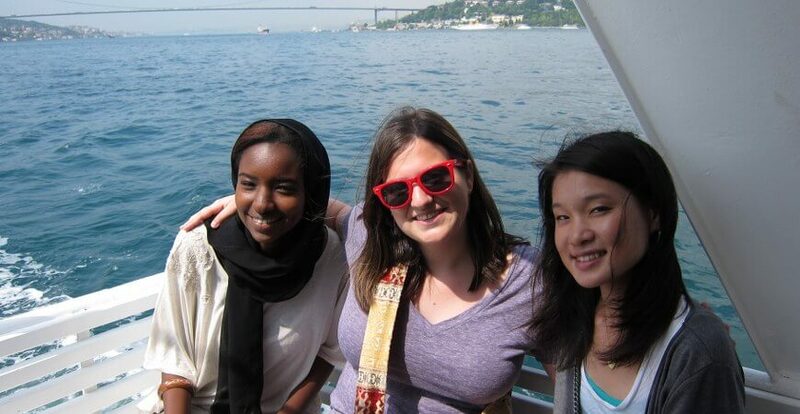 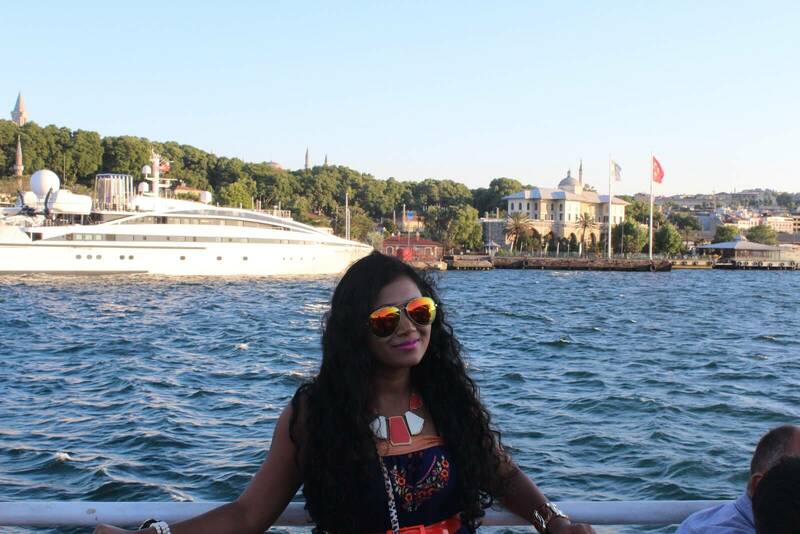 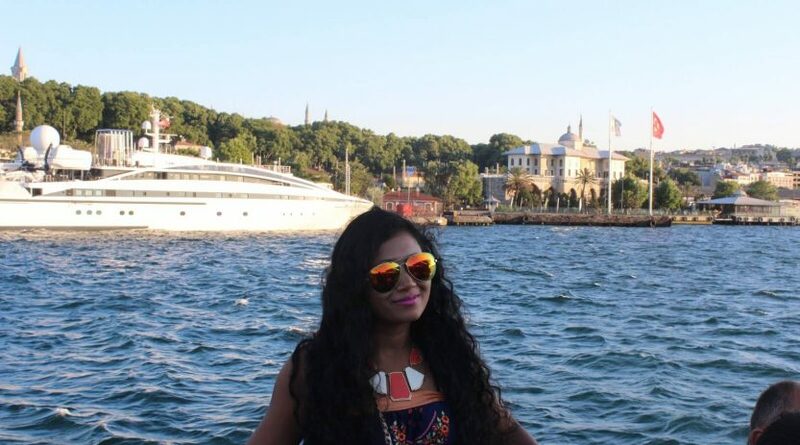 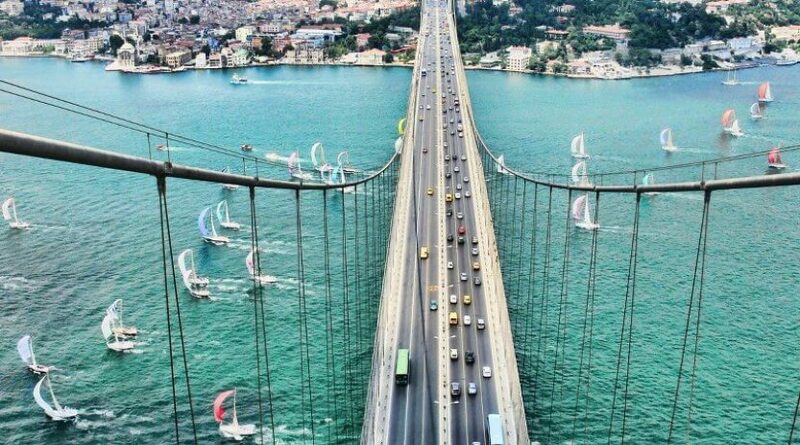 This is half day afternoon Istanbul Bosphorus cruise sightseeing tour between 13:30 pm and 17:00 pm. 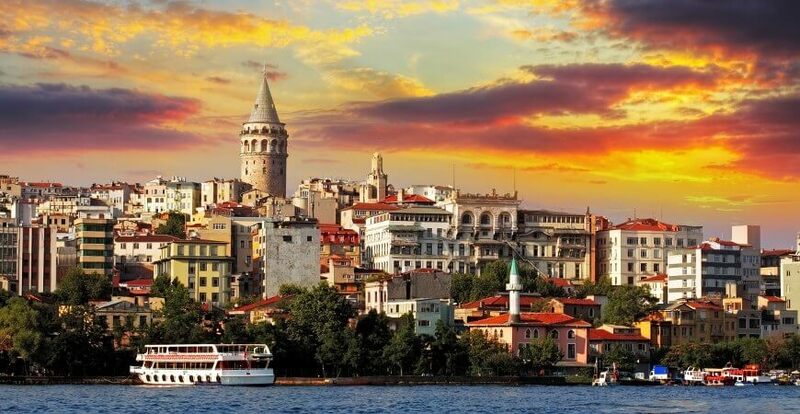 Hotel picks up and drops off time may chang and hotel pick up are available from the centrally located hotels in Istanbul. 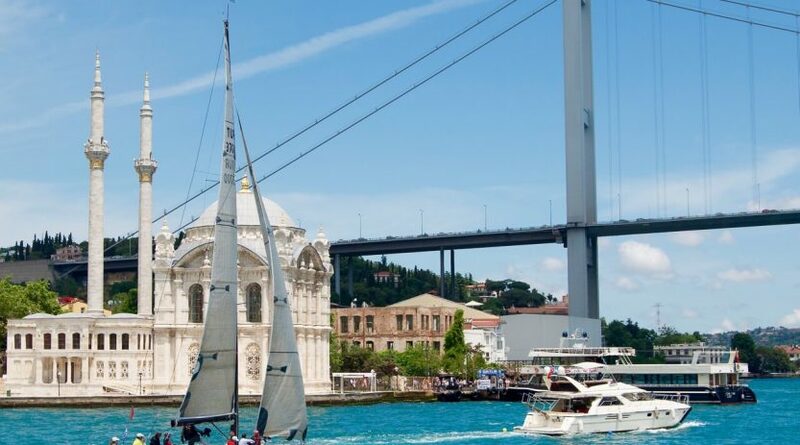 You will meet with your local tour guide and drive to Bosphorus and embark on the boat then sail up to the Bosphorus by boat. 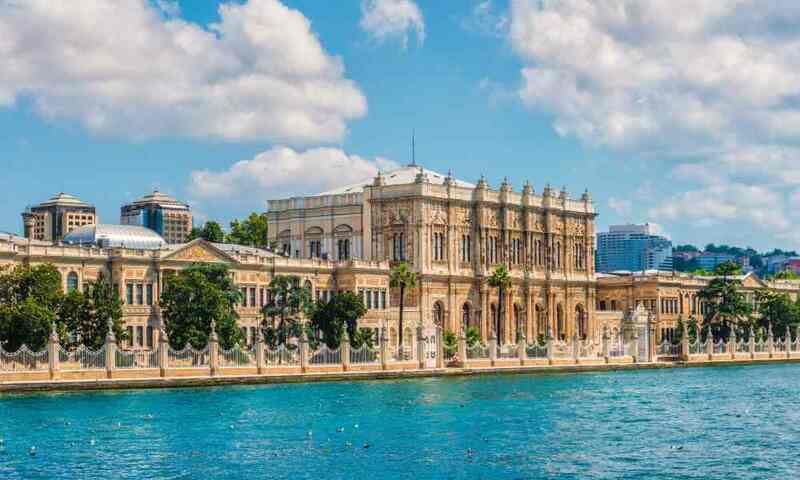 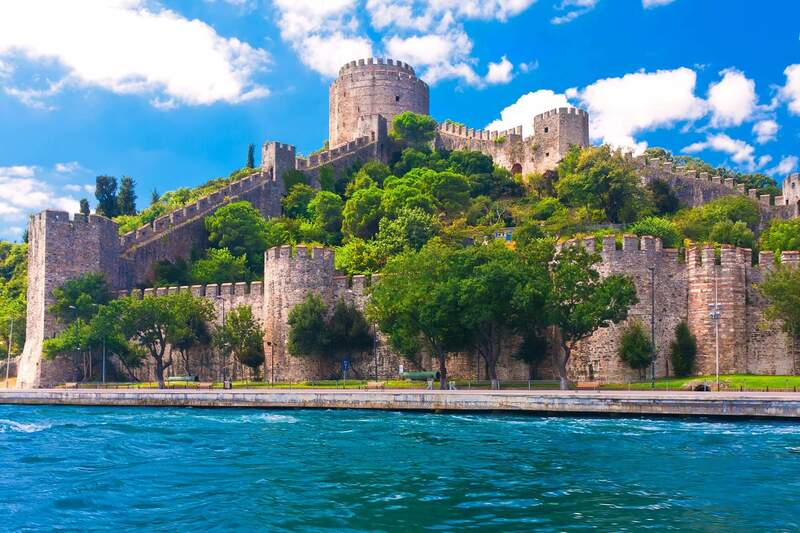 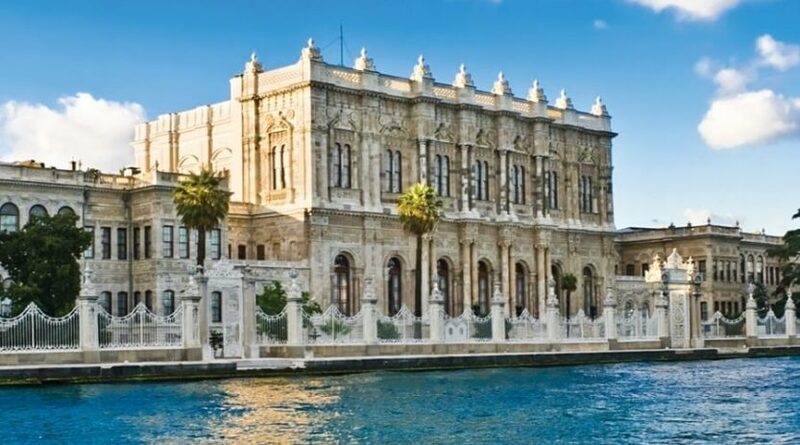 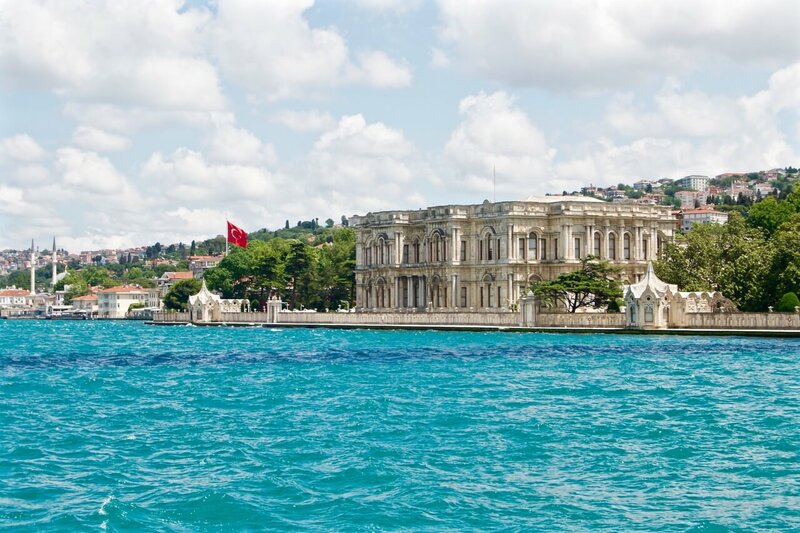 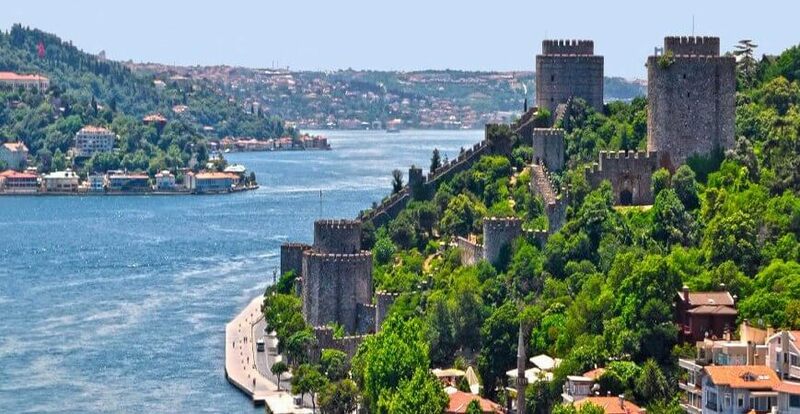 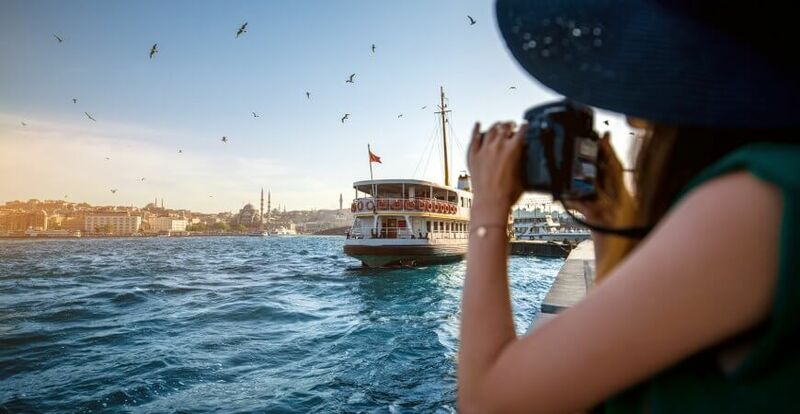 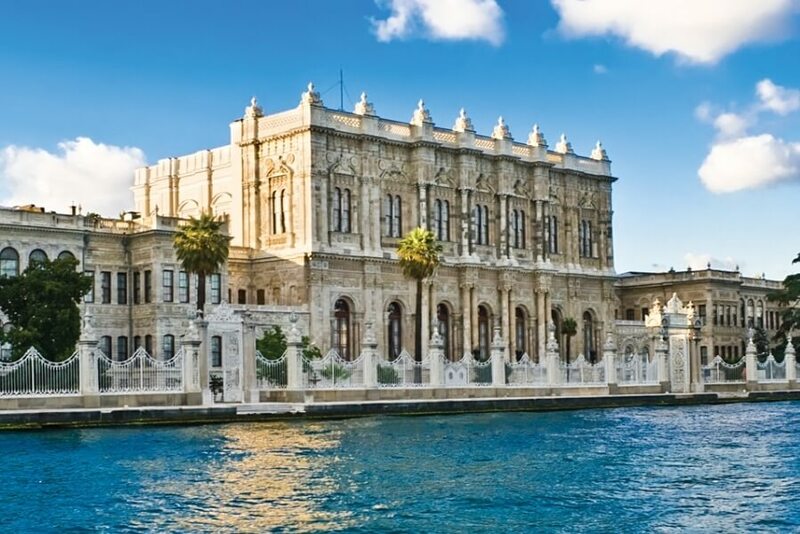 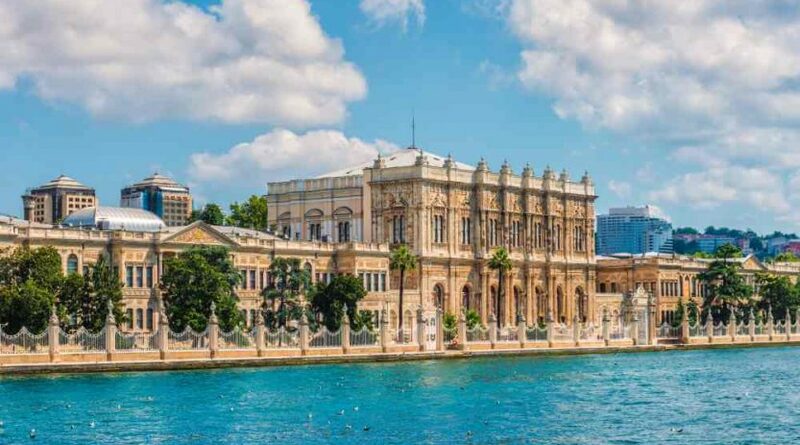 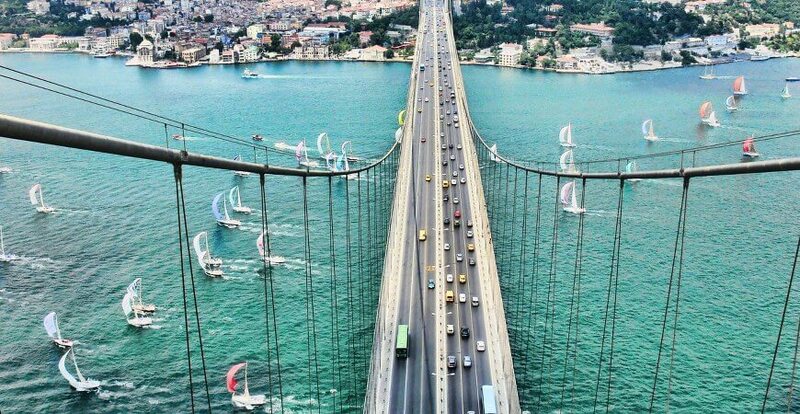 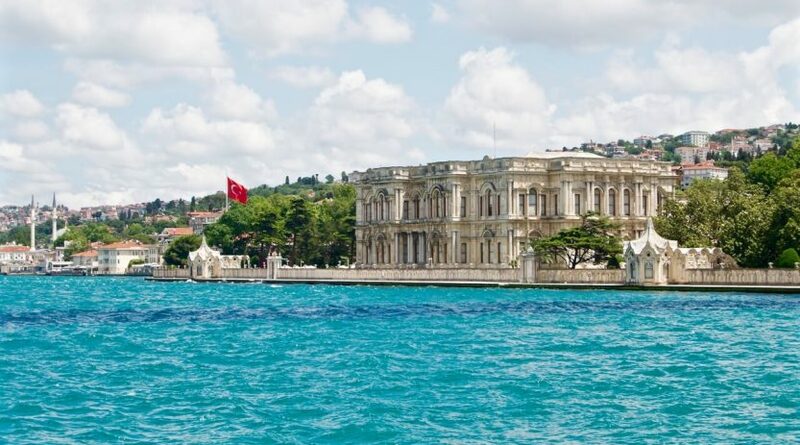 While you are sailing between two continents, your local Istanbul tour guide will explain you all the history of palaces, mosque, wooden villas and mansions until second Bosphorus bridge than sail back to the same point where we departed for disembarkation. 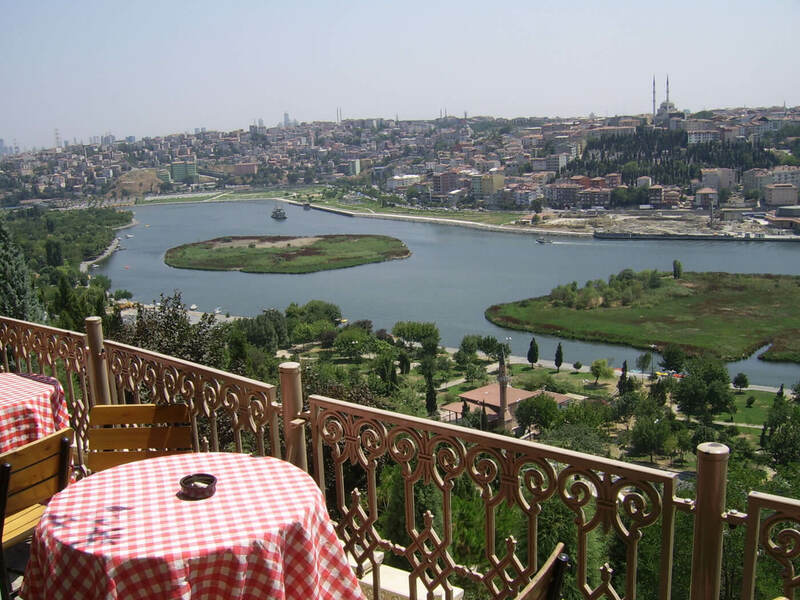 Afterward, we drive by tour bus to Pierre Loti Hill of Golden Horn. 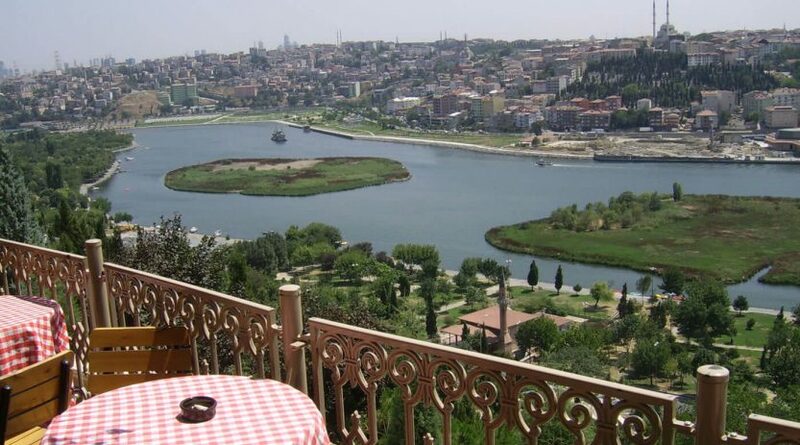 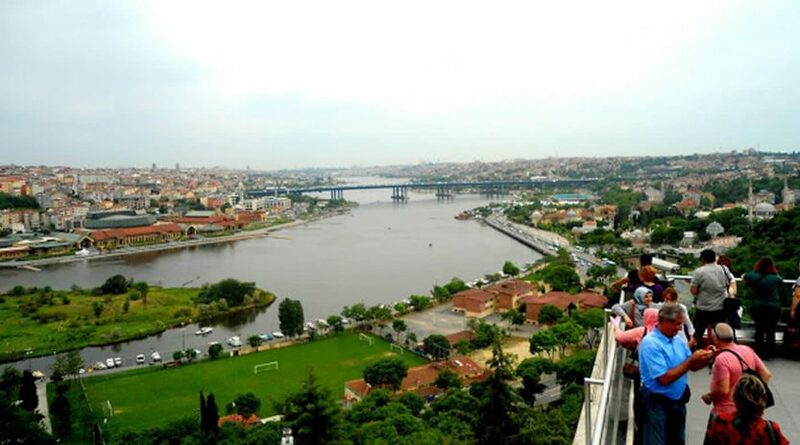 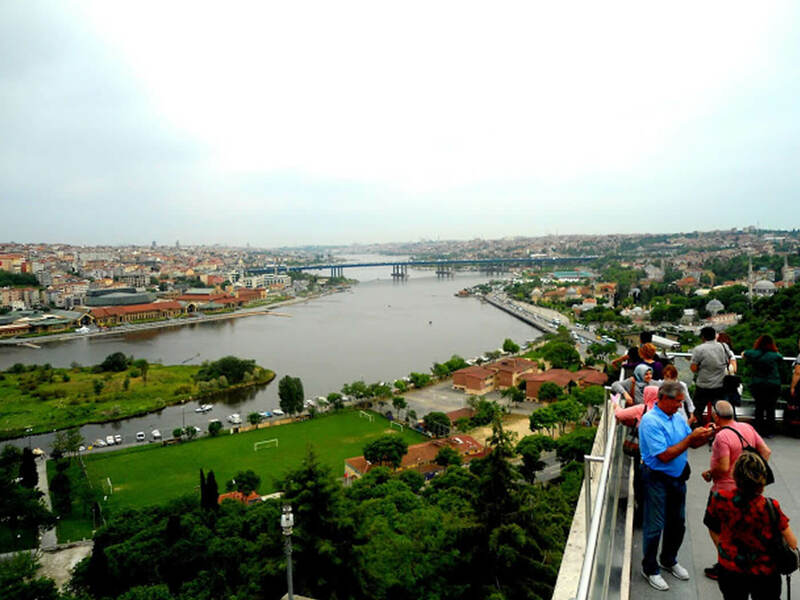 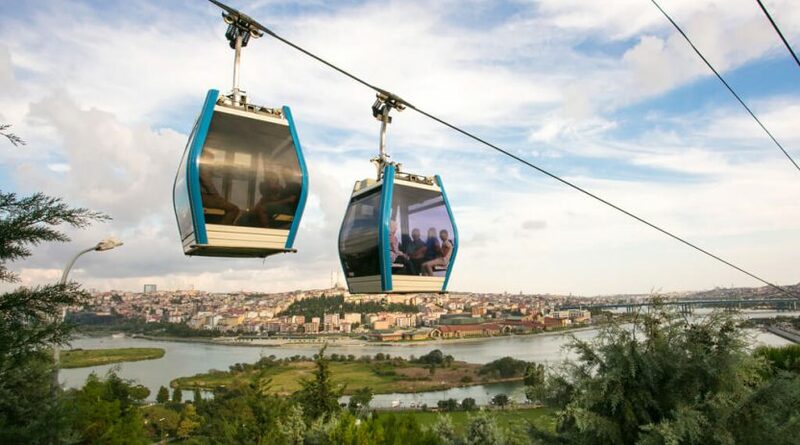 It has the lovely view of Golden Horn from the top then take a cable car down to Eyup. 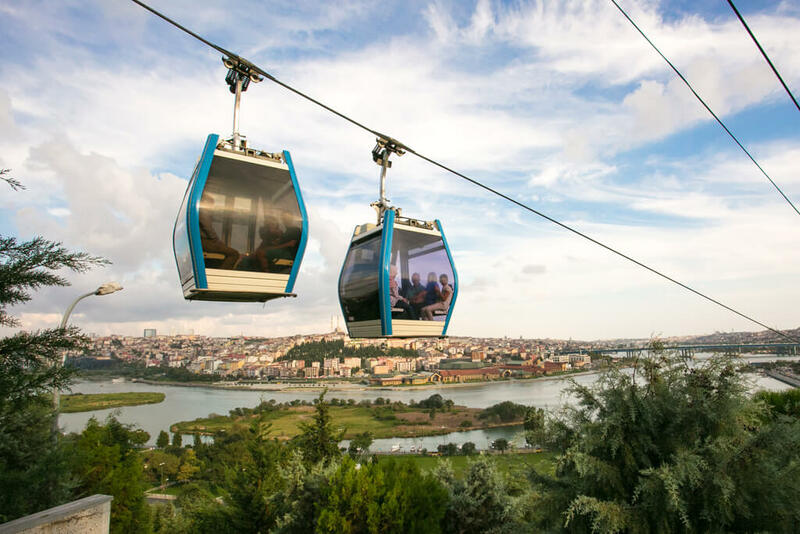 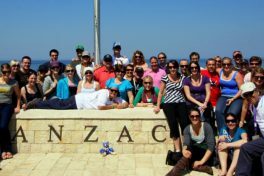 Pick you up from the cable car down stop and drive back to the old city and transfer to your hotels or hostel around 17:00 pm. 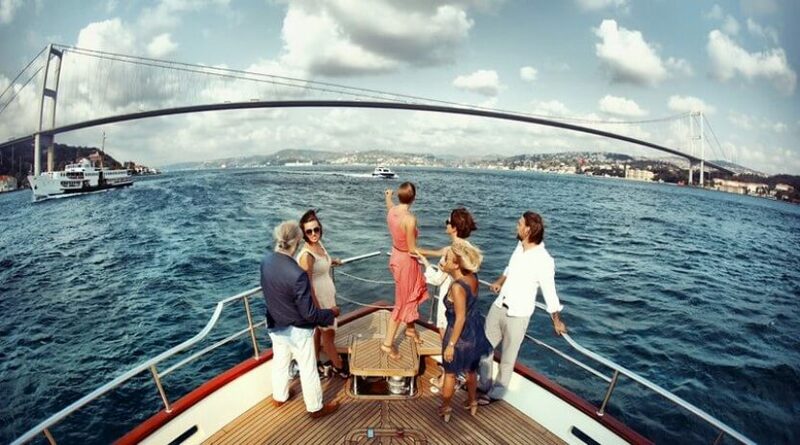 It will be the end of the Bosphorus cruise tour. 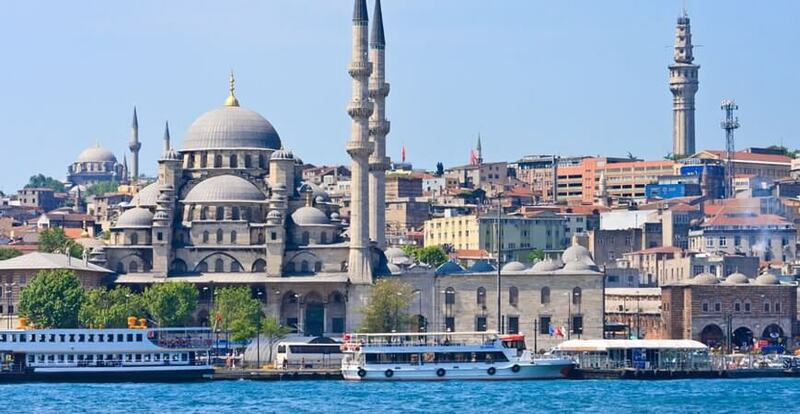 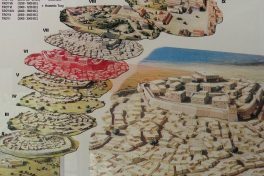 – Hotel pickups are changing according to the towns of Istanbul. 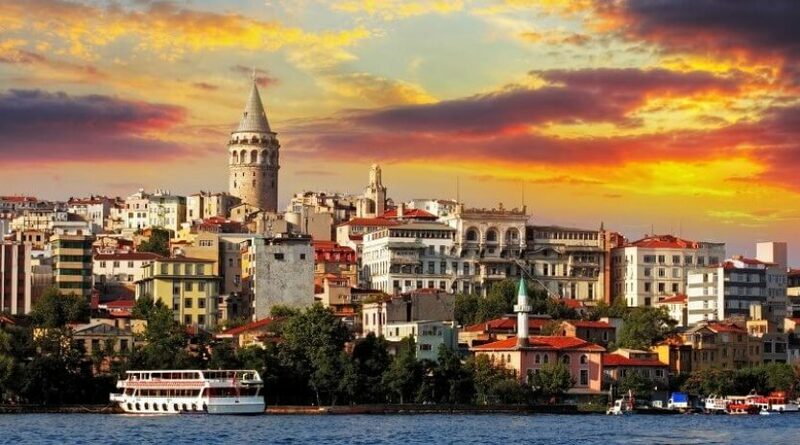 Please inform us your hotel details while making your request.